A charming two bedroom apartment in an ideal location, perfect for small family getaways or a holiday with friends. Seal Bay is positioned with an elevated view over Budle Bay (an area of outstanding natural beauty) where you can watch an ever changing scene evolving with the tides. The property is just under 2 miles from Bamburgh village with its golden sands and imposing castle. A further 3 miles takes you to the fishing village of Seahouses, where you will be able to get most of your holiday essentials. Up to the North, Holy Island is a worthy visit and is steeped in history. Lounge area with flatscreen TV, Wii, comfortable sofa and modern fire. Ground floor WC and plenty of room to store sandy shoes and jackets. Access to communal grassed area with picnic tables and the bay at Waren Mill. Seal Bay has benefitted from a complete re-decoration. 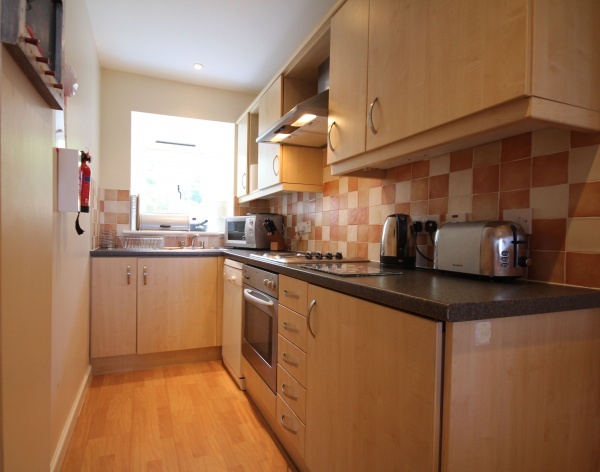 Galley style kitchen with all modern appliances needed to self cater. Dining table, large flatscreen TV and window seat with fantastic views over the bay. Master double bedroom with breathtaking views over the water. Twin bedroom, both have ample storage for clothing. 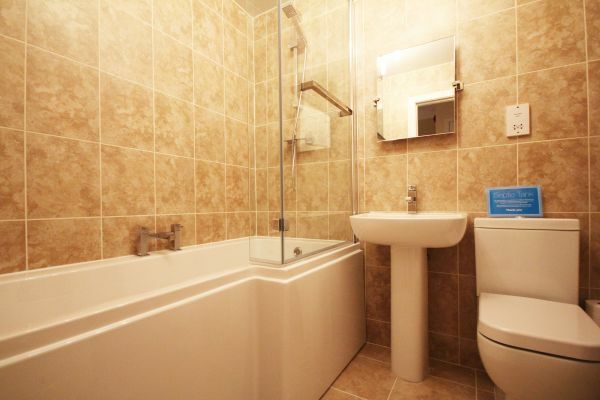 A newly refurbished family bathroom with shower over bath. Cycling, walking, golf, boat trips, fishing, diving, bird watching and horse riding. There are magical castles to visit and miles of long, sandy beaches to enjoy. Bamburgh is a short drive away, and the historic market towns of Alnwick and Berwick are within 20 minutes traveling time.